RTI, at its essence, is a system that strategically identifies the unique learning needs of each student, and delivers the instruction and behavior supports that will optimize learning of each student. 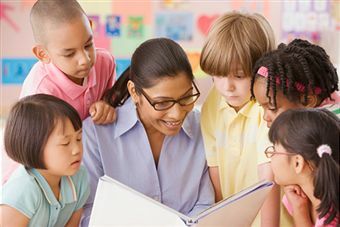 It is based on a core belief that all students can learn, and that the most powerful variables for impacting learning are not IQ, cognitive patterns of strength and weakness, race, ethnicity, or socio-economic status, but rather the instructional, curricular, and environmental supports that we as educators can deliver. That is not to say that learner variables should not be considered; they should and must be attended to in order to optimize the well-being and academic, social, and long term success of all students. It is especially important to assess and consider learner variables that interact with learning, such as language, culture, disability, and learning history. A well functioning RTI system assesses and supports this entire range of variables with different degrees of intensity across the tiers of support, as indicated by assessments of level of need. “A purposeful RTI school community is based on a growth mindset, a continuous cycle of improvement, and a belief that all students can learn; it is focused on expectations of high achievement for ALL students, and delivers culturally responsive and evidence-based instruction that is systematic and reliable." A purposeful school district develops a system based on a growth mindset, a continuous cycle of improvement, and high expectations for ALL student populations, focused on reducing the achievement gap. 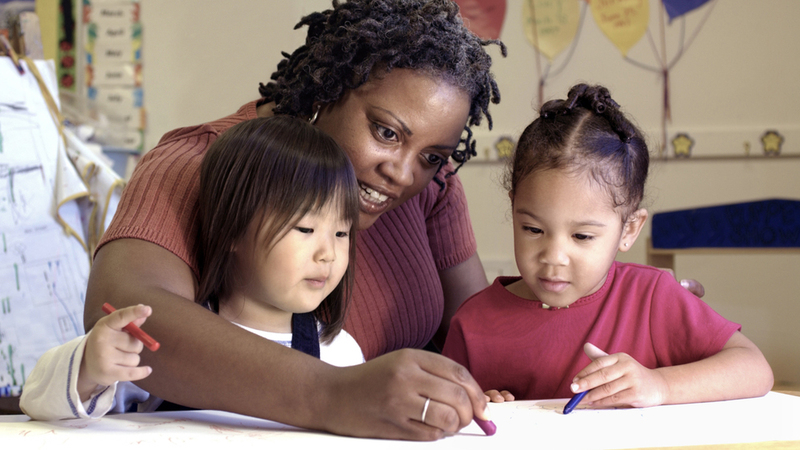 Teachers deliver culturally responsive, evidence-based instruction that is systematic and reliable and understand that they are responsible for ensuring students learn the material, rather than just being exposed to it. Cultivate the belief with staff that ALL kids can learn and that it is all staff’s responsibility to ensure that they do. Create a shared vision and mission. Use data to determine gaps between the current reality and the shared vision. Use evidence-based practices shown to reduce the achievement gap. Adapted from Zmuda, Allison, Kuklis, Robert, and Kline, Everett, Transforming Schools: Creating a Culture of Continuous Improvement, Alexandra, VA: Association of Supervision and Curriculum Development, 2004. RTI, at its essence, is a system that strategically identifies the unique learning needs of each student, and delivers the instruction and behavior supports that will optimize learning of each student. Development of ORTIi’s Culturally Responsive RTI system is based, in part, upon leading educational research and practice in the area of equity and special populations including but not limited to: ODE Education Equity Unit , Institute for Education Science Practice Guide: Effective Literacy and English Language Instruction for English Learners in Elementary Grades, U. S. Department of Education, National Center on Response to Intervention, Developing Literacy in Second-Language Learners: Report of the National Literacy Panel on Language-Minority Children and Youth, Center for Research on Education, Diversity, and Excellence (CREDE), RTI for English Language Learners: Appropriately Using Screening and Progress Monitoring Tools to Improve Instructional Outcomes, Brown and Sandford. These sources were reviewed and summarized according to the key factors with the greatest impact on outcomes for students in historically underserved populations. Almost all of the variables of effective practice that were identified across sources and across populations are included in the nine essential components of RTI as defined by ORTIi. The Nine Essential Components and the corresponding high impact practices are displayed in the following table.